As a reminder, beginning in January 2014, SBI Management Services (an Association Management company) is now employed to manage the WRPA's office and provide staffing support to the Association. SBI was committed to finding the right fit for the WRPA executive director position and selected Tom Tidyman who joined the staff in April. For those of you who didn't get a chance to meet Tom at the conference, he brings a wealth of nonprofit experience with him to WRPA, in addition to a Recreation and Parks background. He worked for both small and large municipalities in Florida managing parks, recreation centers and athletic leagues. Tom's passion for youth development and recreation brought him to Washington six years ago to lead environmental education programs, a Boys & Girls Club, and a statewide health foundation. Tom receives support from many other SBI employees when WRPA needs additional staff or expertise. "I am excited about my new role with SBI and WRPA. Supporting the association members who provide such great parks and recreation opportunities to the citizens of Washington is a very rewarding experience." 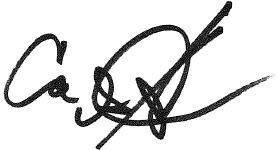 — Tom Tidyman, WRPA Executive Director. Congratulations to Arielle Carney who has accepted a promotion as Recreation Coordinator for the City of Lakewood Parks, Recreation and Community Services Department. Carney has been a huge support to our department! She's filled in, backed up and taken on multiple tasks when needed! Join us in saying CONGRATULATIONS to Arielle! We would like to hear about new and exciting changes that are happening in your professional life. Are you working in a new city? Have you been promoted? Have you retired or have you graduated from school? Let us share these updates with the rest of the association! Pictures are always encouraged, so send them along with your updates to wrpa@wrpatoday.org. 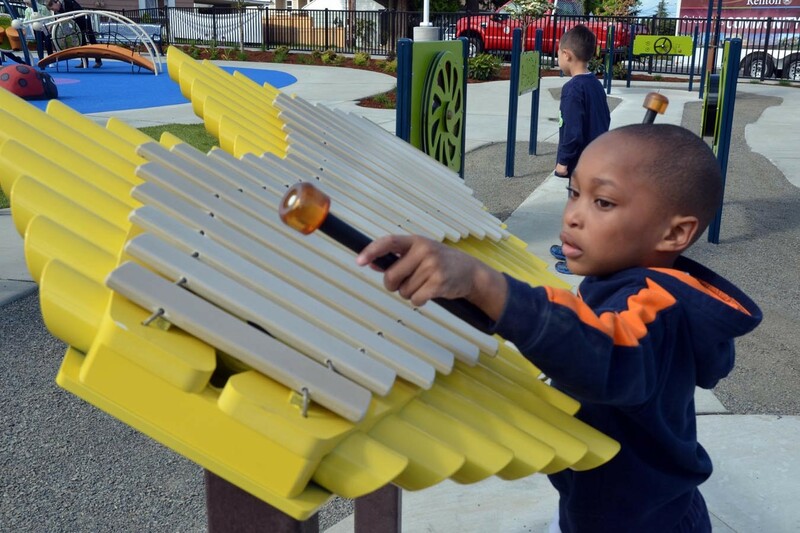 Meadow Crest Playground has successful opening! 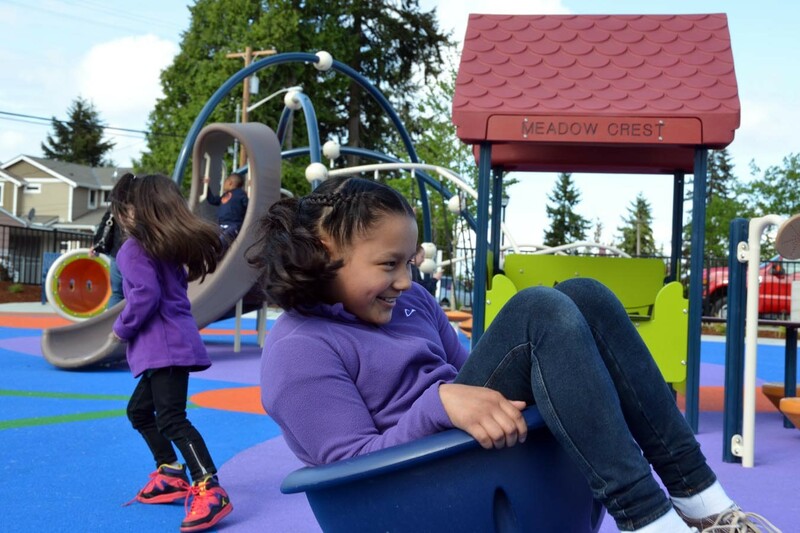 The City of Renton celebrated the ground opening of the Meadow Crest Playground! Children were able to clamber over the 25-foot long caterpillar, ramble up a rock wall, strike the chimes and roll on a wavy walk. 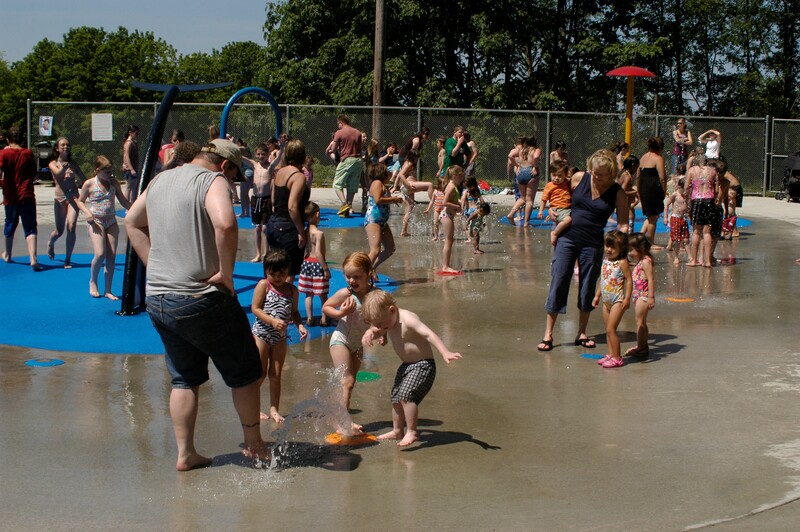 Children cooled down during the opening of the Forest Park spray pool in Everett. 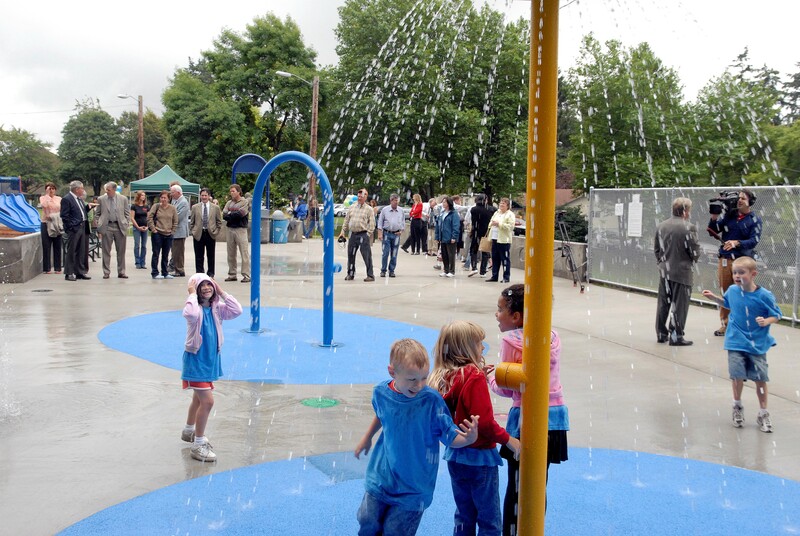 There are 16 interactive water features and an area designed just for toddlers. A special thanks to the Rotary Club of Everett for their donation to this project. Post a listing on the ExperienceWA website... for free! To claim your free listing and learn more about the advertising opportunities available on ExperienceWA, contact Mike Moe or Lisa Schwartz. Does your agency talk to boaters? They can find new destinations using Washington Water Cruiser, an app for Apple and Android devices that brings together all boat launches, moorage slips and pump out locations in eastern and western Washington from the Washington Department of Fish and Wildlife, State Parks and Recreation Commission, and the Recreation and Conservation Office. The second phase of a redevelopment of Ravensdale Park in Maple Valley will add two lit multi-sport synthetic fields, restrooms, a parking lot, a maintenance building and a community meadow. The work is expected to be completed by early this fall. King County Parks, along with Ravensdale Park Foundation and the City of Maple Valley, hosted a groundbreaking ceremony of the second phase of the Ravensdale Park redevelopment recently. The docks and pilings that dot the coastline of Puget Sound are not only part of area's historical landscape, they are also unique ecosystems that support a diverse range of life both above and below the water's surface. As part of a plan to clean up Puget Sound, both the north and south docks at Chambers Bay are slated for removal as early as July 15. Olympia officials are working on a deal to bring an off-leash dog park back to the city. An unnamed property owner is willing to lease a site in west Olympia, said David Hanna, associate director of parks. Once the deal is final, the new site will be announced at a public meeting slated for the end of June, Hanna said. The coming boom spurred by a new Sound Transit light rail station and a possible rezone of the University District for transit-oriented development poses some interesting challenges. Here's one: With density and possible gentrification in the offing, can inclusive public spaces such as parks and plazas be part of the plans? Or will efforts to include public space be derailed by the mad desire for density and worries about abetting the District's homeless youth population? It was nearly 15 years ago that Lower Valley residents were alerted to the history behind the Yellowstone Trail when Yakima County decided to repave Grandview Pavement Road. Those interested in preserving history made sure a marker along the roadway was part of the project, letting travelers know about the little stretch of the Yellowstone Trail. What residents in Sunnyside may not know is that Rohman Street, which connects North Avenue and Scoon Road, is also a piece of the nation's first roadway constructed for automobiles to cross the nation.